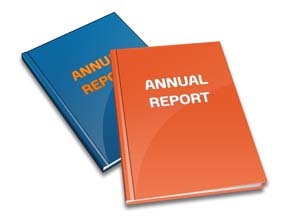 Each year GOSHH produces an Annual Report. This report showcases the work that was carried out during the previous year. GOSHH also publishes a copy of the annual audited accounts. The most recent copy of our published Annual Report & Audited Accounts are published below. The 2013 Reports are produced under our previous name – Red Ribbon Project. GOSHH launched on July 22nd 2014 and the 2014 reports will be published by GOSHH. The most recent Annual Report & Audited Accounts are for 2017. They are listed below and can be viewed online or downloaded. Previous Reports and Audited Accounts are listed below.